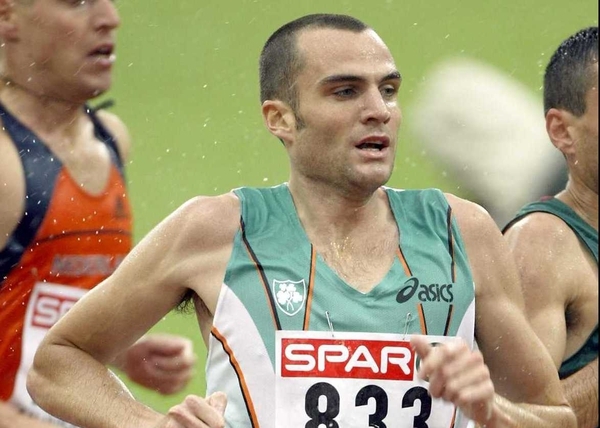 Ireland’s James Nolan failed to qualify for the finals of the men’s 1500 metres Sunday coming last in his semi-final heat and afterwards had some harsh words for his critics, especially the RTÉ's Olympic Games panellist and former Irish Olympian Jerry Kiernan. Nolan barely scraped into the semis coming in eighth in his heat, but qualifying as one of the nine fastest losers on a time of 3 minutes 41.14 seconds. Nolan, who is his own trainer, has followed the vast majority of Irish athletes in these Games by failing to come anywhere near the medal reckoning. After the race he told RTÉ’s Ryle Nugent: "I was a bit out of my depth today ... but I’m in the top twenty in the world which is a great achievement." "I train over 700 times a year and spend the rest of the day trying to sort out injuries ... but he (Jerry Kiernan) is obviously a higher power on these things. I can’t see how a marathon runner slash cross country slogger can comment on these things. It would be like a bad judo coach commenting on Andy Lee’s boxing match." He finished his comments by addressing the camera and saying, "Gerry, you’re a fool." Kiernan responded by listing his athletics credentials and telling Bill O’Herlihy: "I wasn’t being cruel or even being gratuitously harsh."